Loading screens - are pictures that are shown when the game to load some resources, such as when loading a game or a game level. 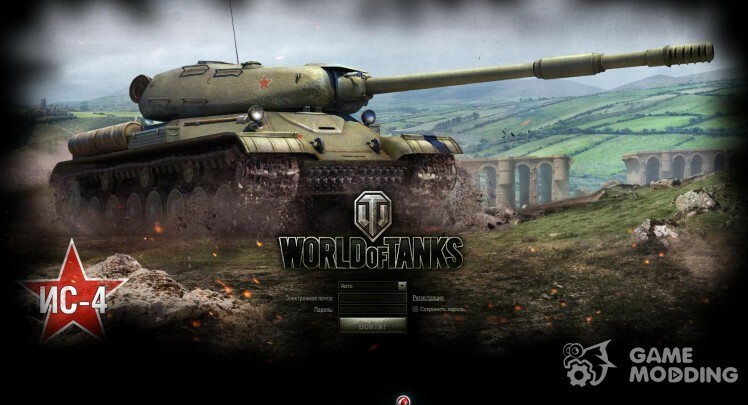 All the images can be changed due to the load screens for World of Tanks. 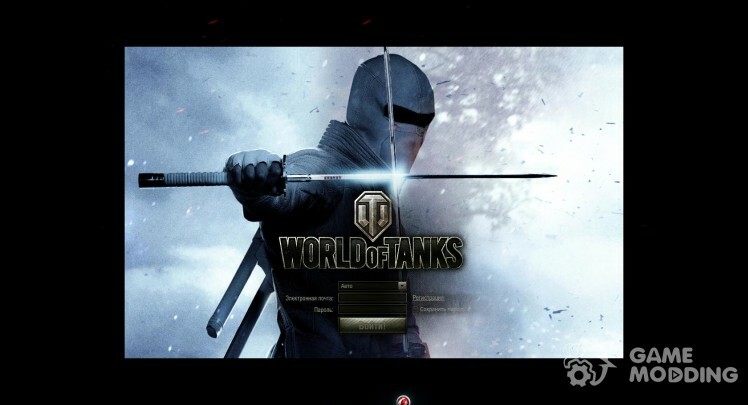 Any movie for wot put the game fully automatically, thanks to our proprietary autoinstaller. 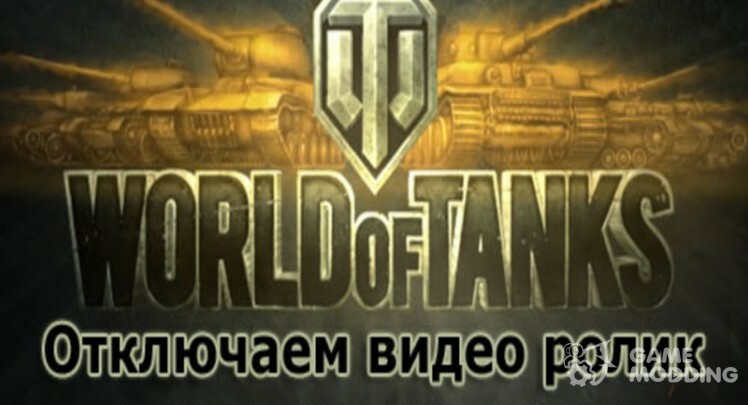 Mods put the game has become very easy - you just run the installer and click \"Install\", preceded only by this way to the game. MOD to disable intro video in the game. Disable the video when downloading games. 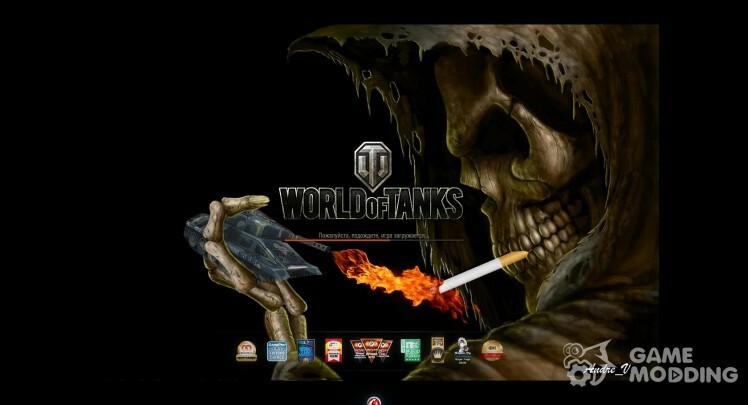 This will allow you to log into the game much quicker and possibly even reduce the resource consumption of your PC. The MOU is designed to particularly lazy and not patient players. 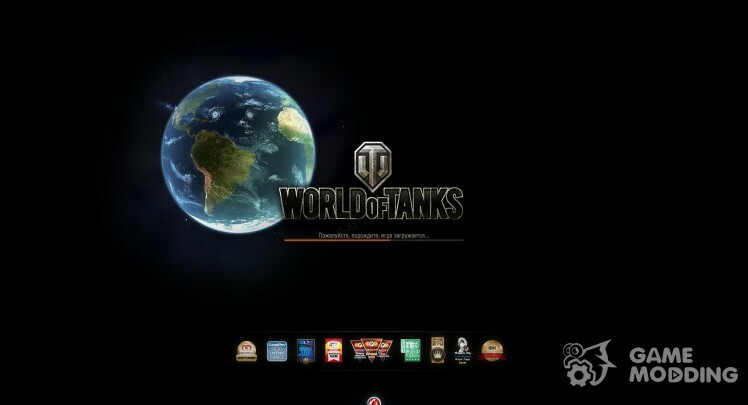 Loading screens with tanks for World of Tanks. Compatible with last version of the game! Loading screens for World of tanks with the girls and nature. Compatible with last version of the game! 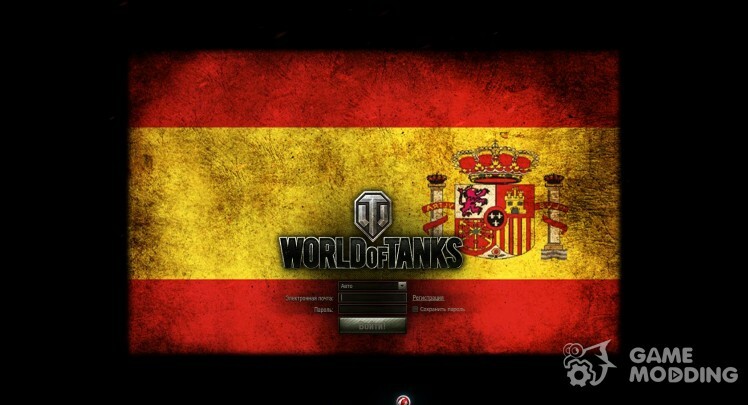 Intro to World of Tanks. 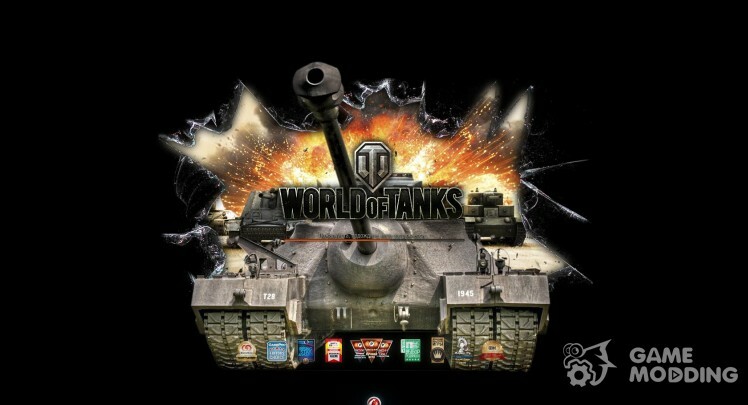 Download Ninja to World of Tanks 11 pieces. The idea of loading screens is very interesting, but the quality is a little bit weak. 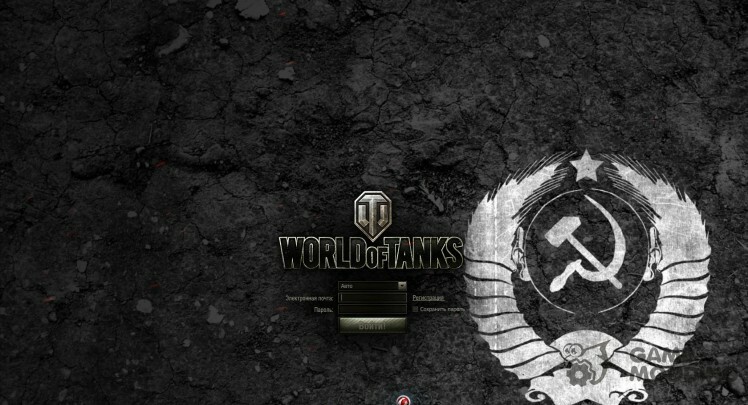 Loading screens for WoT 0.8.3 view from the tank. 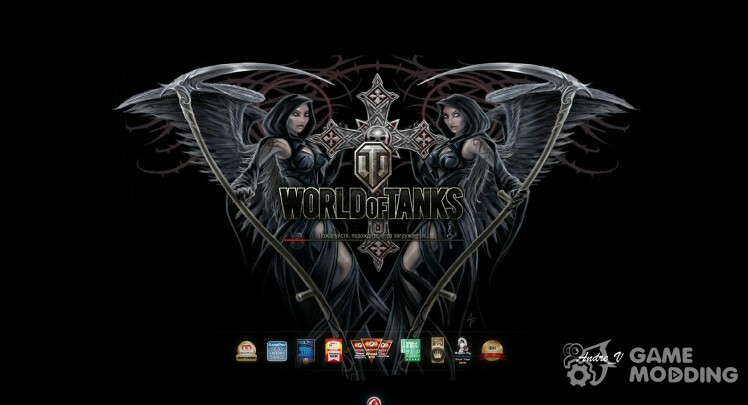 Loading screens with tanks and the girls (all in the same style).